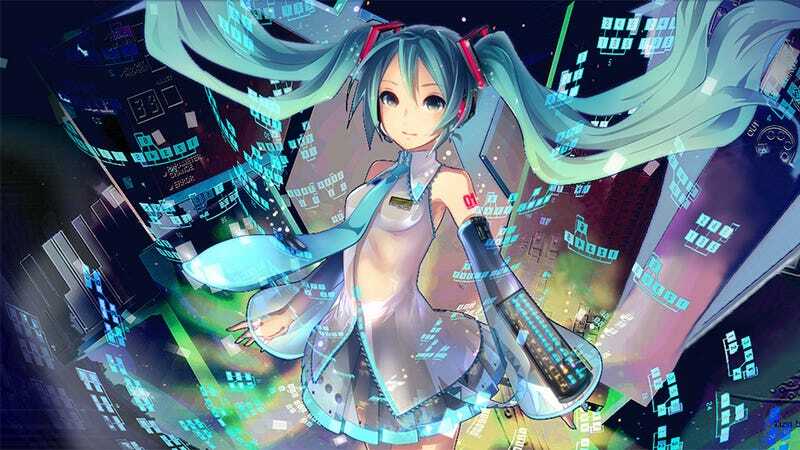 The newest music game filled with the songs of Hatsune Miku and her Vocaloid pals hit shelves in Japan a few weeks back. And as you would expect, Project Diva F 2nd comes with a load of songs—20 of which are new to the games. So let’s give them a listen. Hatsune Miku: Project Diva F 2nd was released in Japan on March 27, 2014, for the PlayStation 3 and PlayStation Vita. It’s scheduled for a Western release this fall.